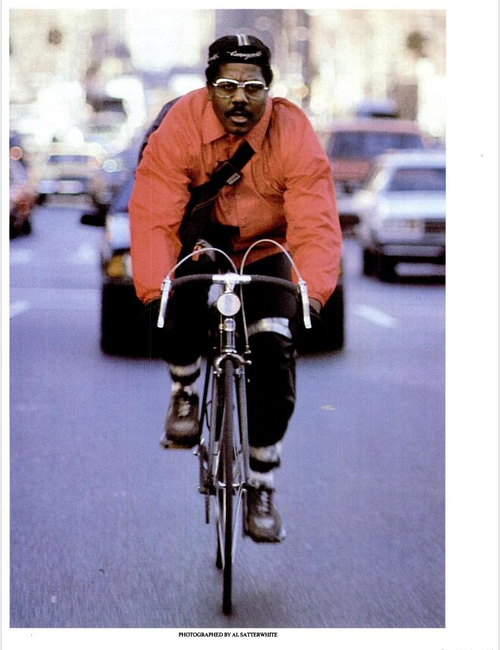 Sasha has uploaded some scans to an article from 1986 on NYC Bike Messengers entitled Fast Company. I’m in the process of printing it out to give it a read. Maybe you should do the same!